This Monday, July 4, saw Americans around the world celebrate the 240th anniversary of our nation declaring its independence from England. 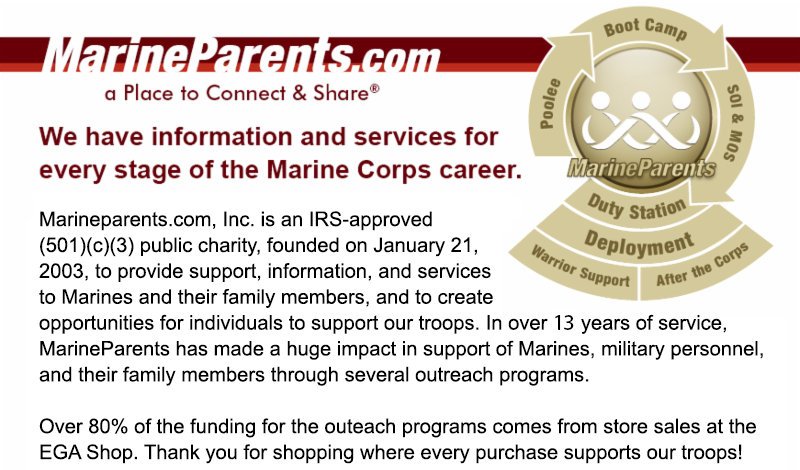 And, since day one, the United States Marine Corps has been on hand to protect the freedoms and way of life we, as Americans, hold so dear. Learn more in our first piece. 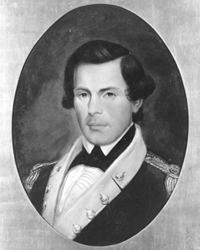 *Image info: Major Samuel Nicholas, first Commandant of the Marine Corps (image released). 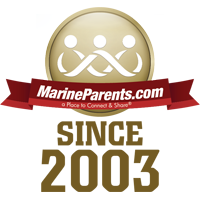 This week's TMP featured participant is a proud Marine mother from Washington--Shannon Sullins. 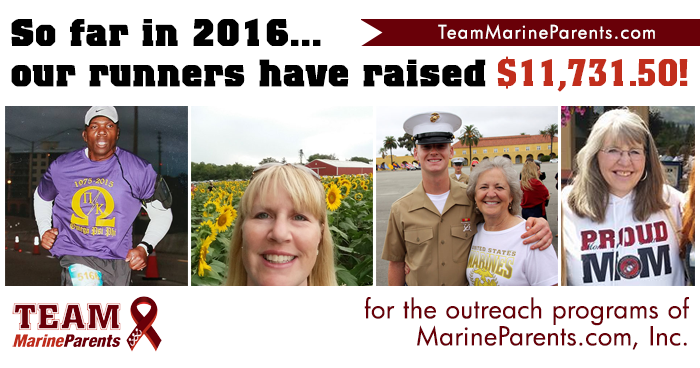 Shannon is a longtime runner who became familiar with Team Marine Parents after her son left for Marine Corps boot camp. 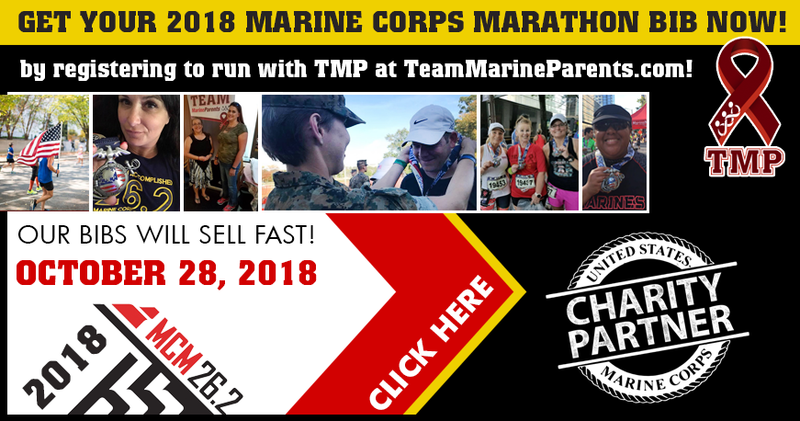 While she has run numerous half-marathons in her life, Shannon has yet to run a full marathon, but with her son's second deployment, she made running in, and completing, this year's 41st annual Marine Corps Marathon, a top priority. 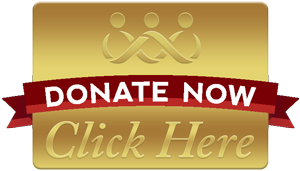 So far, Shannon is still working on raising her $500 fundraising goal, and we know with your support she can reach that goal in no time. Thank you, Shannon, for being a part of the team! Good luck in October! 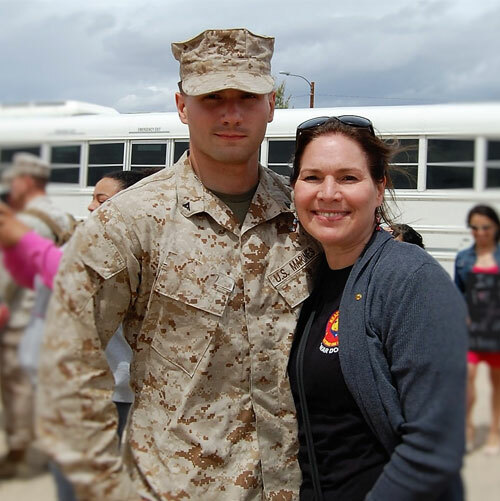 *Image info: Shannon Sullins with her Marine son (image used with permission). Gunnery Sergeant Brian Downing has recently been named the 2016 Marine Corps Times Marine of the Year. 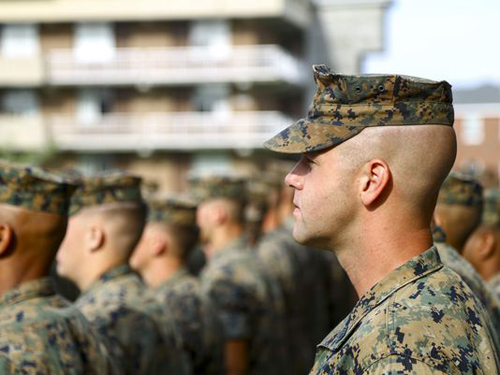 Downing, a platoon sergeant with 1st Battalion, 6th Marines, made Gunnery Sergeant in just 10 years and is just one semester away from completing a master's degree in leadership from Boston University. 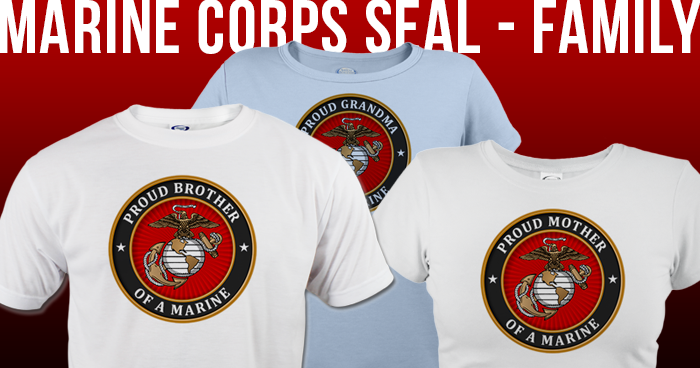 Downing's leadership, motivation, and ability to inspire other Marines has been extensively praised by both his superiors and subordinates alike. Disappointed at seeing his Marines live in run-down barracks, Downing studied supply system logistics to figure out how to get the materials needed to renovate 90 barracks rooms, common areas, and duty posts at Camp Lejeune. During the renovations, Downing put in hundreds of hours of work painting, decorating, and landscaping. Before long, other Marines were volunteering their time on weekends to help finish the renovations. 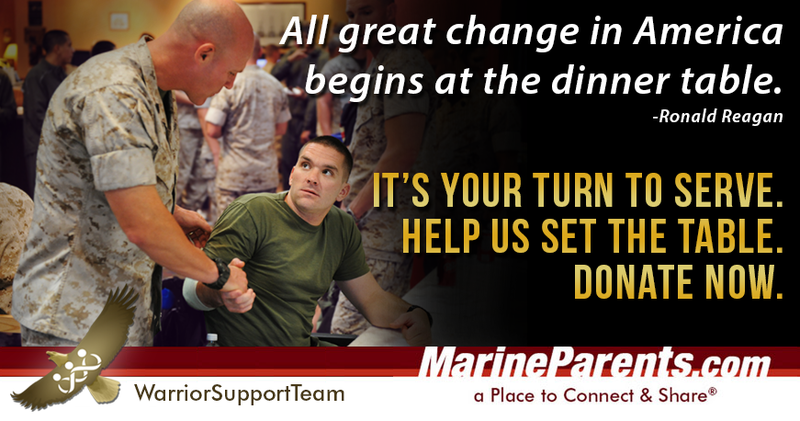 In all, Downing helped improve the quality of life for more than 1,000 Marines. *Image info: Gunnery Sergeant Brian Downing (USMC photo/released). 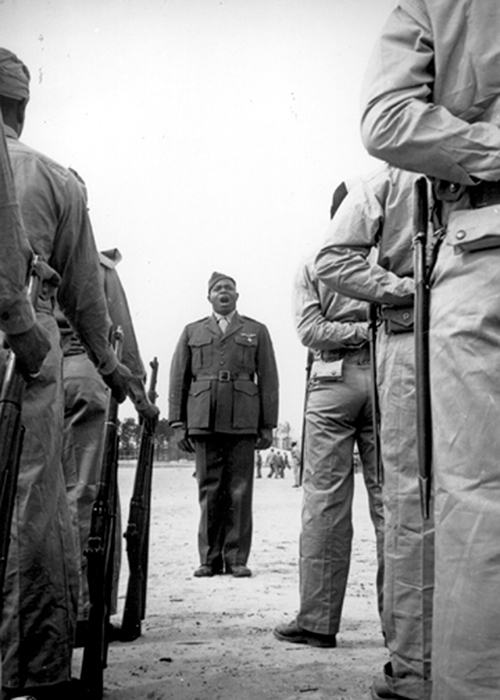 *Image info: Montford Point Marine Sergeant Major Gilbert "Hashmark" Johnson became one of the first African-Americans trained as a drill instructor in 1943. Two years later, he became sergeant major of the company (USMC photo/released). 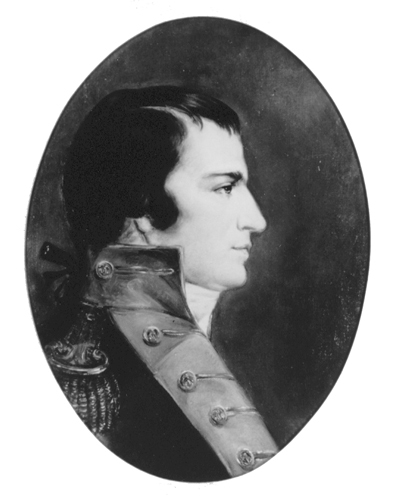 Two hundred and sixteen years ago this week, on July 4, 1801, third President of the United States, Thomas Jefferson, reviewed Marines led by the second Commandant of the Marine Corps, Lieutenant Colonel William W. Burrows, and the Marine Band. The review took place on the grounds of the White House grounds and the Marines performed drills and fired salutes in observance of our country's 25th anniversary. 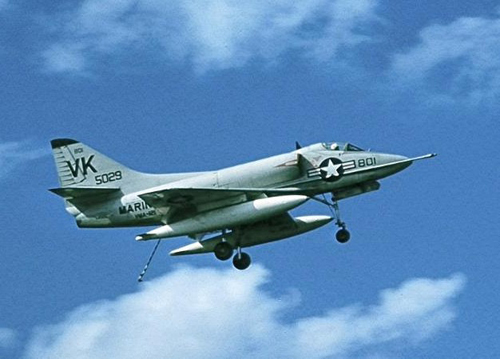 Twenty-six years ago this week, on July 6, 1990, the last two A-4 Skyhawks from Marine Aircraft Group 32 flew their initial flights from Marine Corps Air Station Cherry Point in North Carolina to Naval Air Station Patuxent River in Maryland, as the Marine Corps decided to retire the Skyhawk from its active aviation structure. The Skyhawk was one of the oldest, most versatile attack aircraft in USMC history, having been in service for more than 30 years. 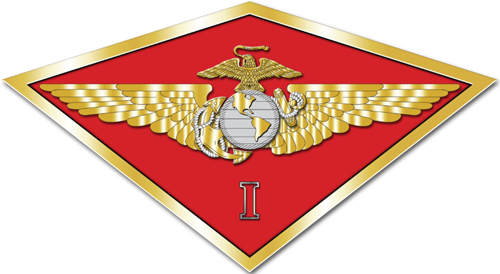 Seventy-five years ago, on July 7, 1941, the 1st Marine Air Wing (1st MAW) was activated at Quantico, Virginia. Less than a year after its activation, the 1st MAW participated in the Marine Corps offensive at Guadalcanal. The Guadalcanal campaign would be the first of many legendary battles in the Wing's history, and over the course of World War II, the Korean War, and the Vietnam War, the 1st MAW earned five Presidential Unit Citations for gallantry. *Image info: 1st MAW insignia (image released).